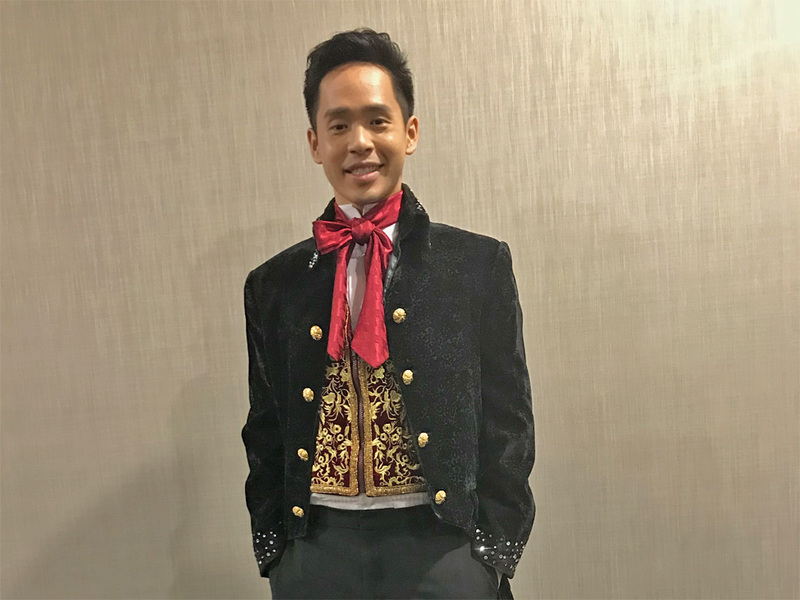 Bilingual male emcee Timothy Wan co-hosted a private mega dinner with a Masquerade Night theme for 1500 guests at a grand ballroom. 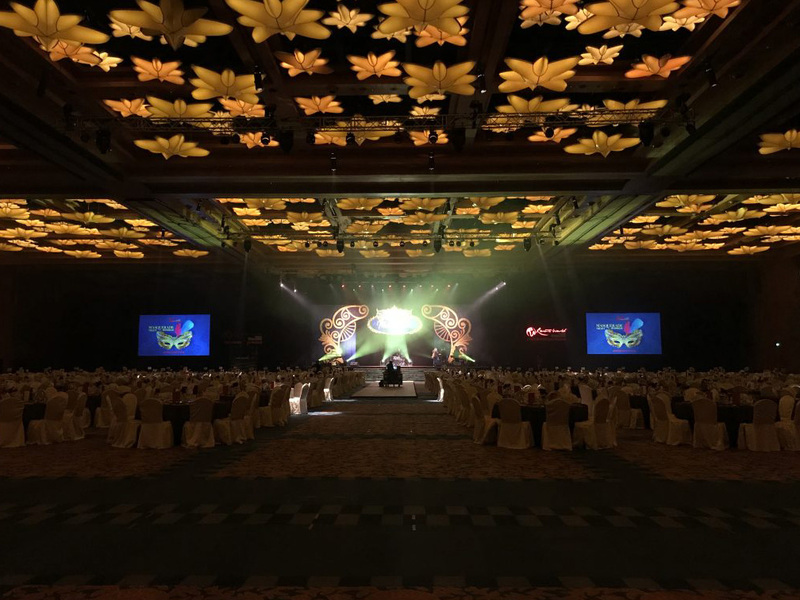 Much effort was put into transforming the celebration into a magical event with elaborate costumes and stage settings much alike a full theatrical production. The pre-opening act was a flash mob followed by a performance to the tunes of Phantom of the Opera the musical. 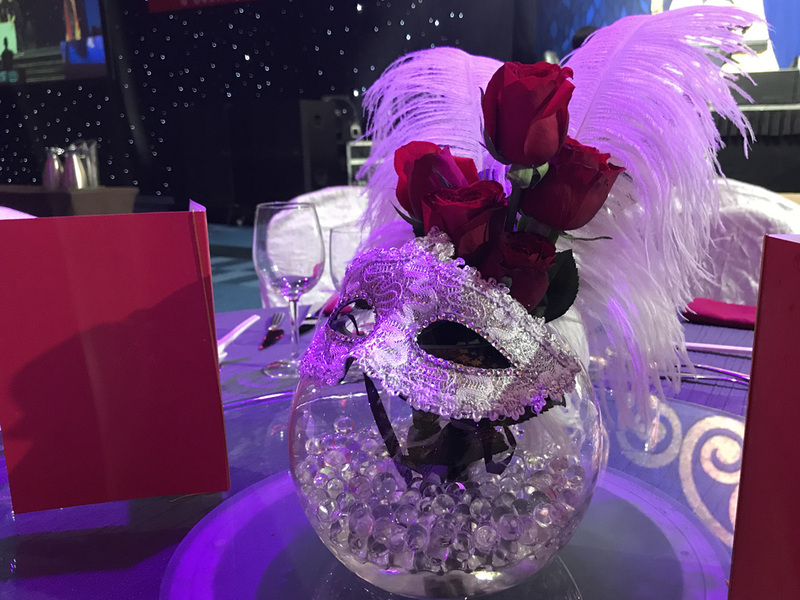 The 1500 guests enjoyed an exquisite 6-course dinner specially prepared by the culinary team. 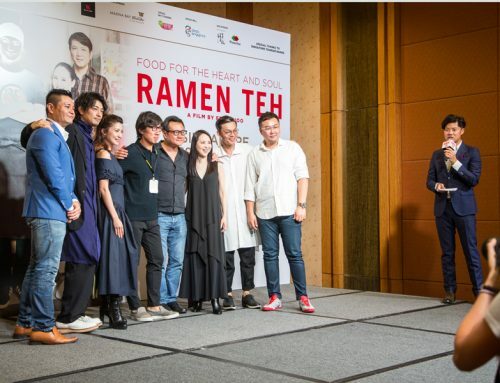 The star-studded line-up of performers included talented singer Sean Sim and entertainer Rena Barr. 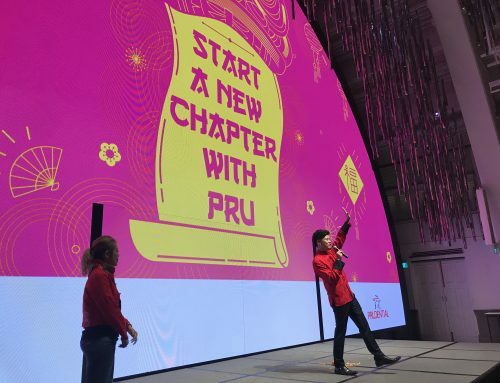 The organiser was so impressed with Timothy’s hosting that we received a congratulatory message: “Tim is superb! 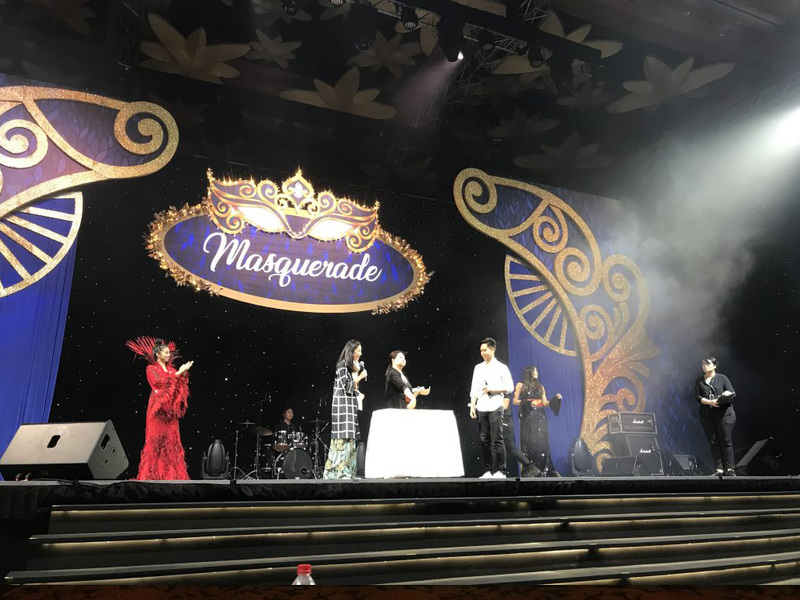 He did amazingly well onstage!” We are proud of Timothy who was able to memorise the script which required much coordination with the entire onstage team and that he held the crowd’s attention with his suave presence and smooth delivery throughout the night.